This topic contains 0 replies, has 1 voice, and was last updated by Michael Horne 4 years, 9 months ago. After waiting for what seemed like an eternity, I’m happy to announce that Monte Valentino Sollucchero is back in stock. This divine elixir, a lightly-sweet red dessert wine infused with wild Visciola cherries, has been on the wish list of so many for so long, we were wondering if it would ever make its way back to American shores. 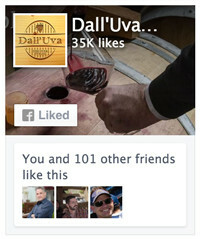 If you’ve tried this dessert wine before, you know how good it is. If you haven’t tried it…well, let’s just say that it’s life changing. 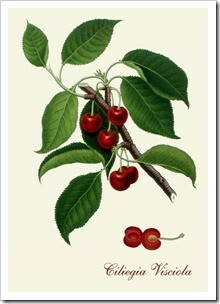 Sollucchero (which means “I become enraptured” in Italian) is a wonderfully unique treat. Fabrizia and Nicola Gargano from the tiny borgo of Monte Valentino, deep in the forests of northern Umbria near Gubbio, produce this wine from time to time, bottling up just 8,000 bottles to share with the world. 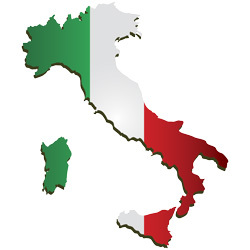 Most of it stays in Italy, a little bit makes its way to Germany, and only a limited number of bottles make the journey to our Napa warehouse. Bottled under a full moon. 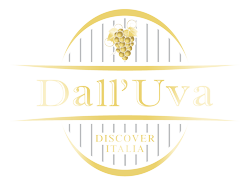 Fabrizia & Nicola follow an ancient and very local wine making method, starting with the July harvest of a select type of cherry called Visciola that grows wild in the dark, verdant forests of Umbria and Le Marche. 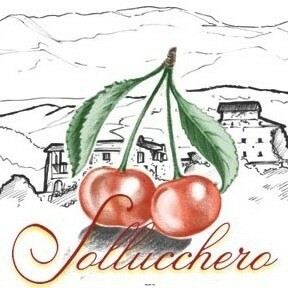 Sollucchero starts as a dry red wine blend made mostly of Sangiovese with a bit of Montepulciano, then mashed wild Visciola are then added to the wine and left to rest for about 6 months. 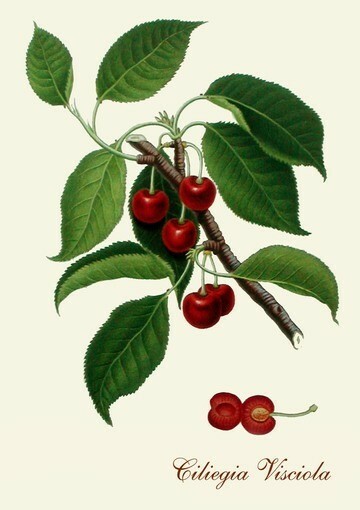 While resting, the cherry aromas and flavors infuse into the red wine, giving it a rich scent and taste of wild cherries, blackberries, and a hint of cinnamon. After 6 months, Nicola filters out the cherry must, adds a bit of alcohol to bring it up to 15% and a touch of natural sugars to sweeten it. In keeping with tradition, Nicola bottles the wine only during the full moon. 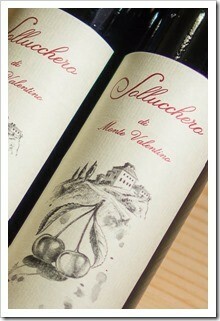 The last time I was graced with a parcel of Sollucchero to share with wine lovers like you was way, way back in 2004. We’ve already shipped out 150 bottles of Sollucchero to long-term Sollucchero fans who were waiting patiently, and we still have plenty of bottles resting comfortably in our temperature-controlled warehouse, ready to ship. 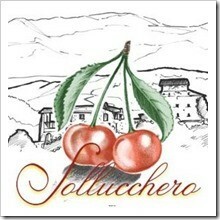 You can order Sollucchero in our online shop by clicking here. Come join me in a glass of Sollucchero and a toast to Fabrizia and Nicola – and their wonderful family tradition of making cherry-infused wines.